Coach, NLP Practitioner, MBTI Practitioner, in short - someone who loves helping others to discover their journey! That will do……or will it? We all have a mobile phone, right? And from time to time (most days in fact), they need charging up because their battery runs low. Sometimes, we charge them over night whilst we are sleeping and sometimes we charge them on the go, often just topping them up enough to get us through the day. It is… Continue reading That will do……or will it? How to get to where you want to go! I recently had a road trip experience which inspired the thought of whether it is better to have a satnav or a road map and what is the difference? Furthermore, it got me asking myself - is it the journey or the destination that counts? Let me set the scene for you. I was going away for… Continue reading How to get to where you want to go! So, my mission is to make Burn Bright the norm right? 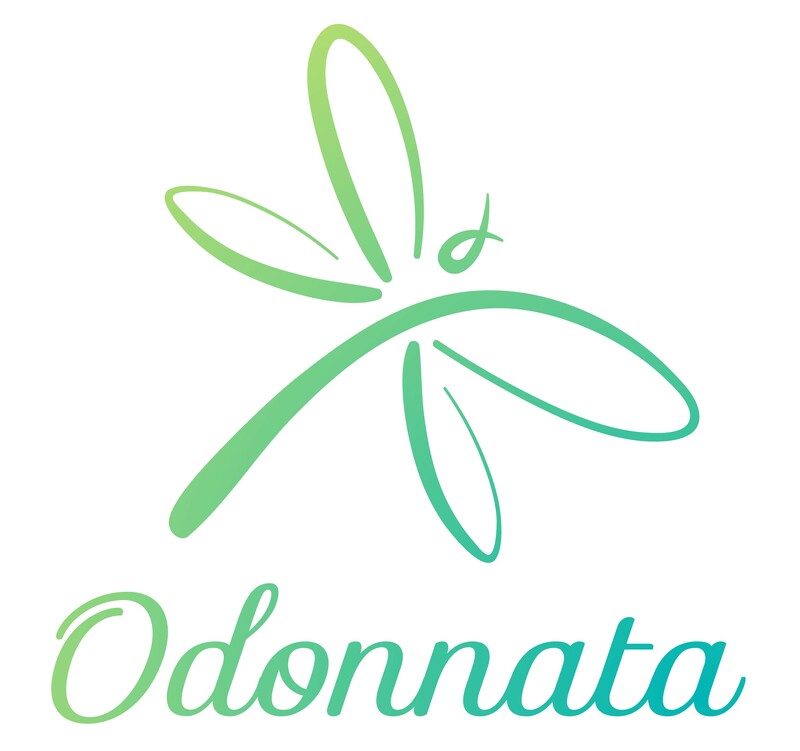 It is what you will hear me say whenever anyone asks “what do you do Donna?” This mission was born out of my experience of a major burn out I had almost two years ago which left me unable to walk for several days.… Continue reading You know you need to look after yourself when….. I am finally coming back down to earth after one of the best nights of my life. I am thrilled to have been named Life Coach of the Year at The Coaching Academy 4th International Coaching Awards held at DeVere Latimer Estate Hotel in Chesham, Bucks. Of the 100's of nominations, 65 coaches were shortlisted for the… Continue reading This Is What ‘Burning Bright’ Looks Like! When I chose the theme of Change for this month, I imagined that, when it came to writing my Blog, I would focus on the topic of ‘changing habits’ or ‘changing directions’. Both of which are typical reasons why clients come to me for coaching (click here for more information about my coaching packages). Whilst it… Continue reading I’ve changed my mind…. Burn Bright Workshop Series – Doors are open again!